The Circular Stock Magnet is ideal for sending as mailers to clients, promoting special events, businesses, and projects. 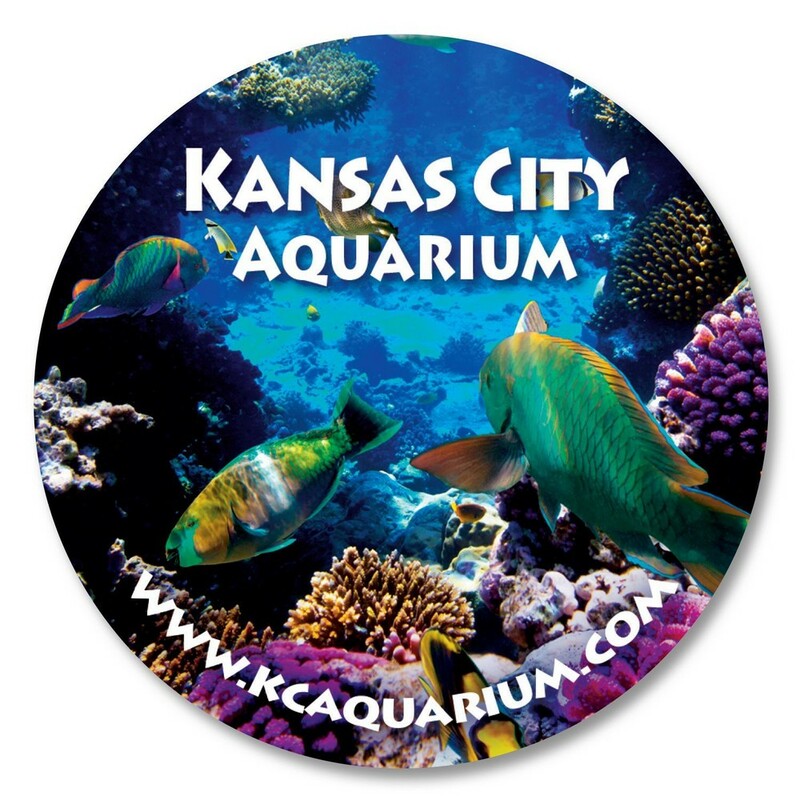 Dimensions: 3" x 3" x .01 "
Make a strong impression on the customers and effectively promote your brand, by imprinting your company’s logo on the Circular Stock Magnet. This eco-friendly magnet is a by-product of iron oxide created during the steel making process, and therefore, recycled material. It makes an excellent giveaway for pizza shops, restaurants, and sporting goods stores. They come in just the right size and thickness to show off your creative marketing ideas. These magnets are also ideal for sending as mailers to potential clients, promoting special events, businesses, and projects.